Hi Elana, Such beautiful roses! It was great to meet you today – I look forward to more opportunities to chat and craft! Cheers, Karen. Happy Pink Saturday Elena. The roses are truly gorgeous! Beautiful composition and the gifts are pretty. How nice for you!!! I love the book marker, so pretty. Happy Pink Saturday, Elena. I know you must be so glad your computer issues are resolved. Your goodies you received in the mail are beautiful. And, that rose bloom is gorgeous. Thank you for sharing it with us. 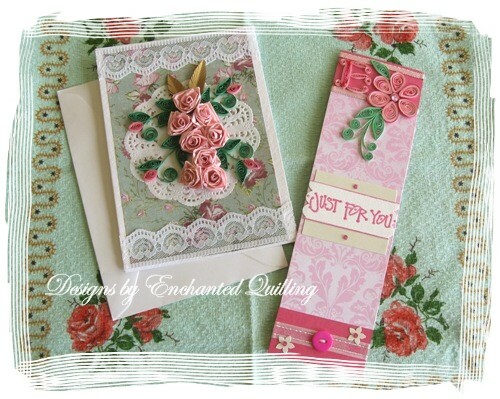 Your new card and bookmark are lovely. The rose photos are beautiful. We do indeed need to stop and “snap” the roses. 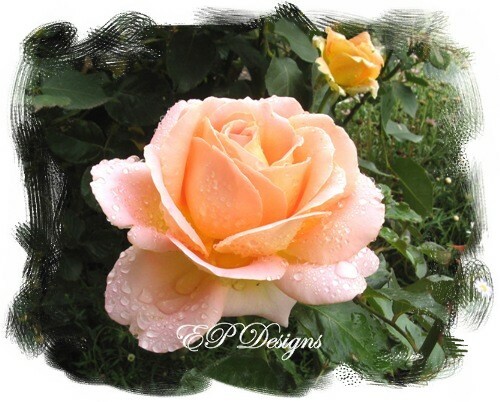 Thanks for visiting my blog and Happy Pink Saturday. 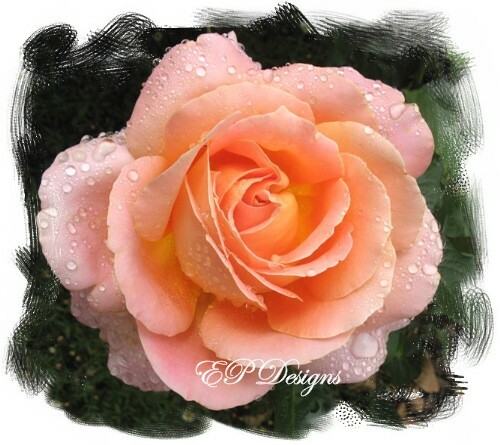 Hi Elena – the roses are gorgeous! And the roses on the card are stunning. What a lovely gift to receive! Happy Pink Saturday! Aww…so sweet of Janice. 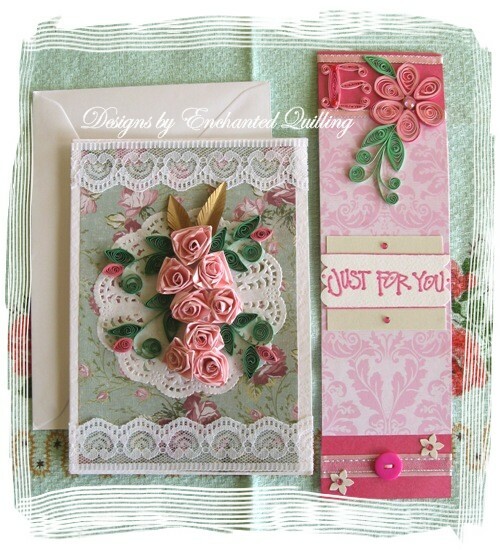 She does make some gorgeous cards, doesn’t she? I’m a day late and a dollar short with my Pink Saturday visits. The sun was shining too bright yesterday and just like a little kid I couldn’t stop marveling at how lovely it was as it beamed through my lace curtains and puddled on the floor. My cats were in heaven.